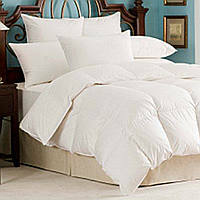 Downright Nirvana 700+ Polish White Goose Down Comforter - Swatches may be available. Start dreaming! Nirvana comforter will keep you snug and cozy all year through. 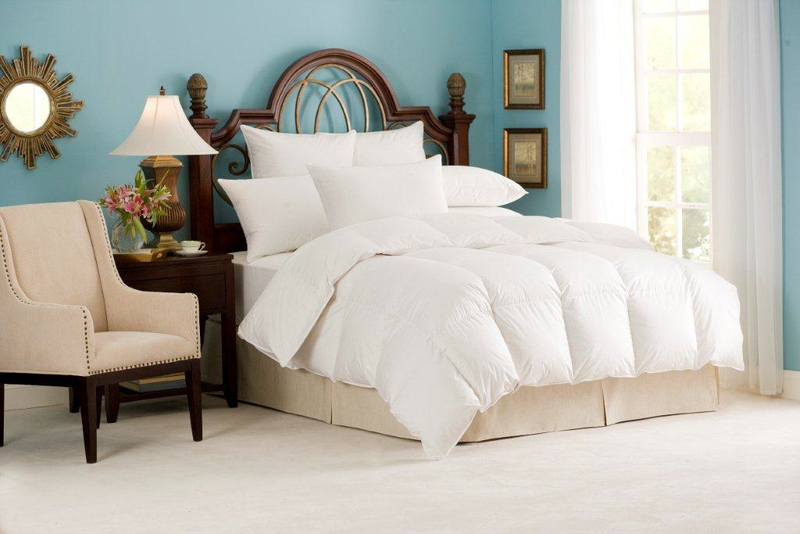 Downright's plush 700 fill power Polish white goose down encased in an extra soft 383 thread count 100 cotton sateen cover, makes this comforter an excellent choice night after night. We highly recommend purchasing our fully refundable samples so that you can examine the comforter, blanket, mattress pad, pillows, or featherbed prior to your purchase. These products are not eligible for returns or exchanges.